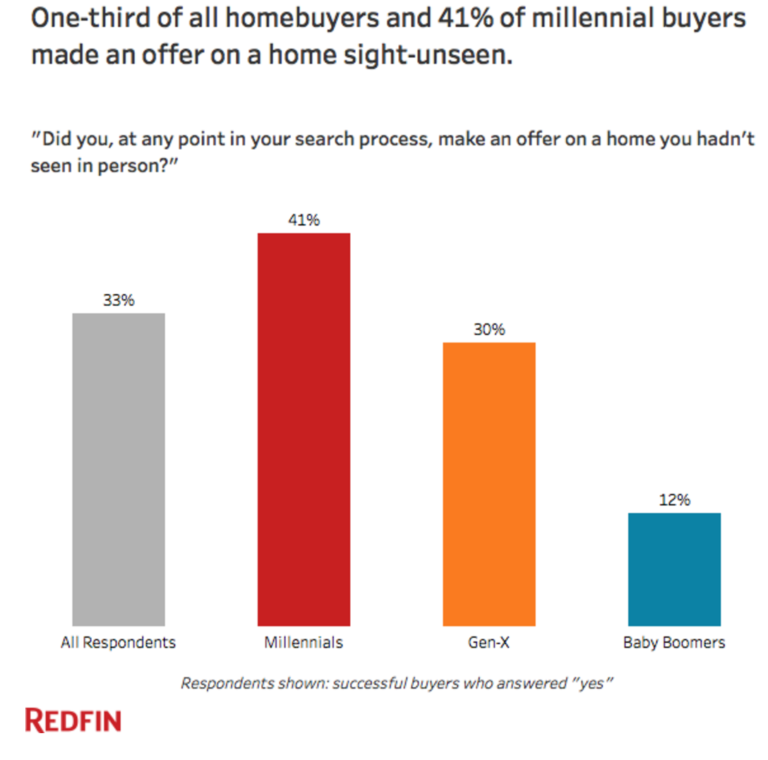 According to a recent survey by U.S based brokerage Redfin, one in three home buyers are making offers sight-unseen. 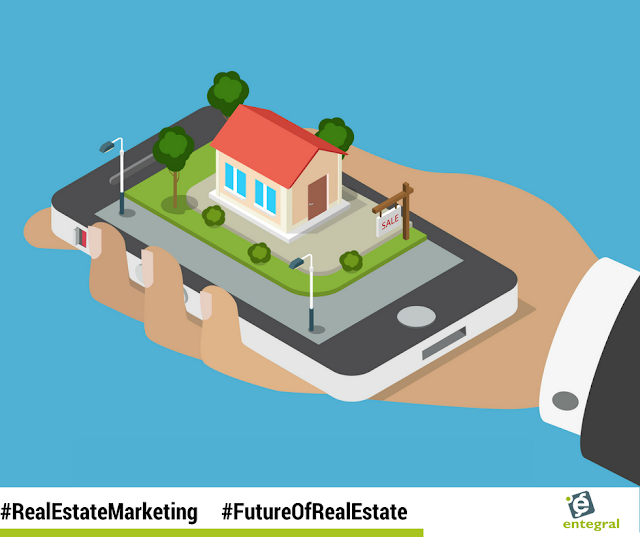 What does this mean for real estate agents and the future of home buying? While the survey is based on the U.S marketplace, this is much more than just a market shift - this is a generational shift. The thirty-three percent of people that bought a property sight-unseen in 2016 is a massive 19 percent higher than 2015 and 21 percent from two years ago. “Millennials were more than three times as likely as their parents to make offers sight-unseen, with 41 percent having said they had done so, compared to 30 percent of Gen Xers and only 12 percent of baby boomers,” the survey revealed. This can likely be attributed to stock shortages in metro areas - a trend that is not only limited to the United States but can also be seen in the metro areas of South Africa as well. What does this mean for real estate marketing? In a market where stock shortages are a major issue, home buyers, and tenants for that matter cannot always afford to wait for an opening in their busy day or a show day to visit the property to make an offer - it might be too late. Having high-quality photos and accurate data can help buyers make quick and informed decisions about whether they are really interested in your home and can help save time for everyone by bringing just the most serious homebuyers. The survey does point out that while offers are made sight unseen, they aren’t necessarily buying blind. Potential buyers will stop by the property before putting their signature on the dotted line - and here the usual rules for site visits still matter. 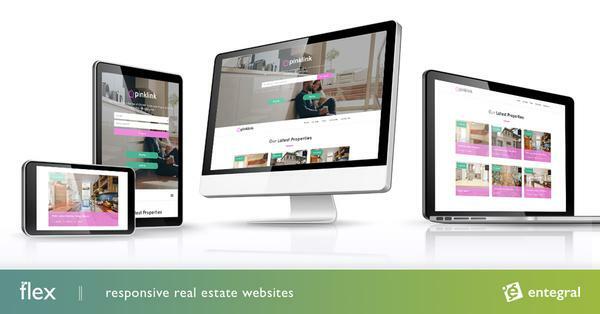 Agents that adopt this approach to listings will definitely set themselves apart from the crowd and in a highly competitive industry, every advantage is worth its weight in gold. The survey, which was conducted in May by SurveyGizmo on behalf of Redfin, was based on responses from 3,350 U.S. residents in 11 of the most competitive metropolitan areas who bought or sold a home in the past year.